Ideal PR Media was invited to attend and cover the 11th Annual DKMS Gala. Delete Blood Cancer DKMS co-founder Katharina Harf hosted the star-studded 11th Annual DKMS Gala at Cipriani Wall Street to raise money to help fund the registration of lifesaving bone marrow donors. At the event, DKMS honored philanthropist Claudia D’Arpizio, Partner at Bain and Company, for her outstanding generosity and commitment to delete blood cancer. Additional supporters included DKMS ambassadors Coco Rocha & James Conran and guests Swizz Beatz, Alexandra Daddario, Charlotte & Alejandro Santo Domingo, Leslie Lopez, Tommy Dorfman, Jessica Joffe, Derek Lam, India Gants, Elisabeth Murdoch, Andreja Pejić, Paula Zahn, Kimberly Chandler, Morgan O’Connor, Anastasia Ganias and others. 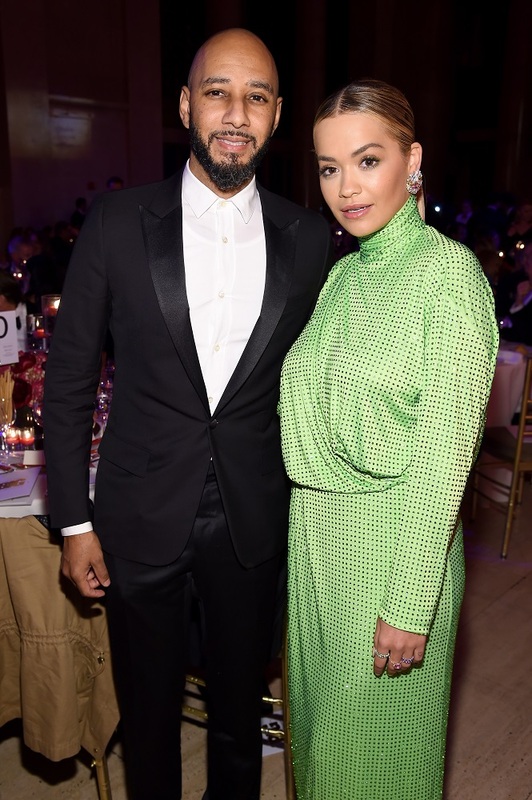 The evening marked the 11th year of the Gala and the 26th anniversary of DKMS, whose mission is to continually increase the number of suitable bone marrow donors across the globe. The Corporate Founding Sponsor is COTY Inc.